Wow! What a great time we had at VBS 2018! As requested, here are the presentations. To view pictures, click HERE. And please submit your pictures; we will add them to the page! Thanks to Laura and Julia for all their hard work and dedication to this amazingly fun event. And thank you to all who volunteered or donated in any way. We couldn't have done it without your help. 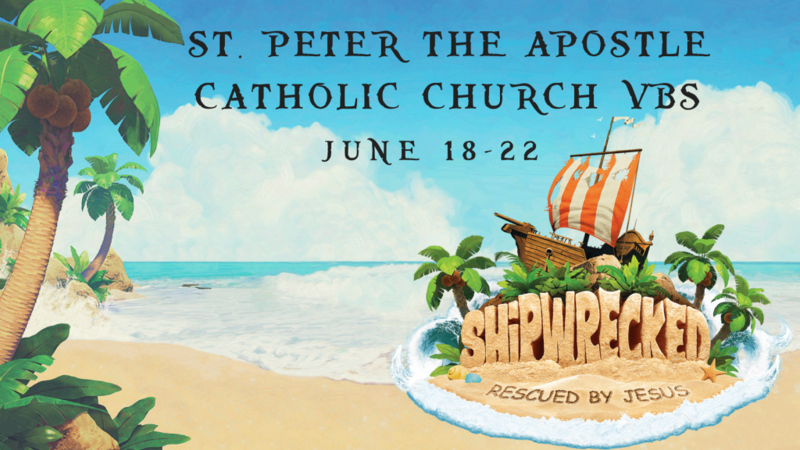 Who's ready for VBS 2019?!! !